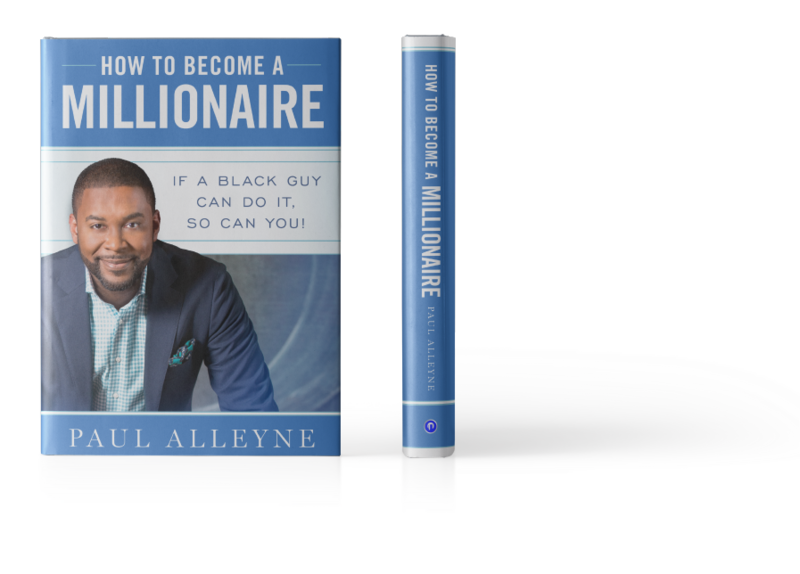 Regardless of your financial situation or adversities, you can become a millionaire. Unlike other cookie-cutter financial books, I can teach you how to reframe your thinking and forge your own successful path. Together, let’s shape a future worth living. Be teachable. Have a great work ethic. And take full responsibility for your life. These are the fundamental pillars behind my mastered method to living your dream and becoming a millionaire. Through a personalized approach, I’ll teach you how to understand your marketable skills and build the foundation of knowledge you need to have financial success. It’s time to cut through the bullsh*t; it’s time to get motivated and shape a future worth living. Let’s start today. Your path is unique to you, and it’s important to me that you find it. Your time is finite. The more time that goes by, the less time you have left to become a millionaire. What are you doing today to make your life and your financial situation better? Be teachable, have a great work ethic, and take full responsibility for your life.